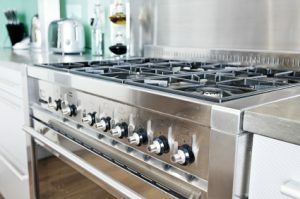 For appliance repairs you can trust in the greater Arlington area, look no further than Discount Appliances Repair HVAC. Since 1995, we’ve given area homeowners access to appliance repair that gets the job done right, and now it’s your turn. If you need refrigerator repair to fix a leak, stove repair for a burner that won’t light, or dryer repair because your clothes just aren’t getting dry, we’ve got you covered. 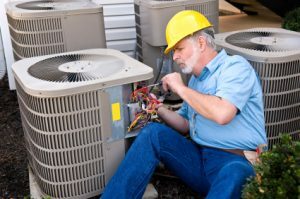 We also offer select HVAC services, including air conditioning repair and installation, furnace repair and installation, and water heater repair and installation. Contact us today to learn more about our services, and to book the help you need! We’re based in Falls Church, and we’re able to provide appliance repair services throughout the greater Arlington area. Contact us if you live in Alexandria, Woodbridge, Manassas, McLean, Vienna, Burke, or Leesburg. We’re also able to offer appliance repairs in Washington, DC, and Montgomery County, MD. While we mostly provide home appliance repair and HVAC services, we are able to supply appliance service for residential units in business settings. Call us if you have a residential appliance at your office, church building, café, or other commercial space, and we’ll show up to give it the TLC it needs and deserves. In addition to offering appliance repair, Discount Appliances Repair HVAC is available for installations and changeouts. Do you need help installing a new oven or washing machine? 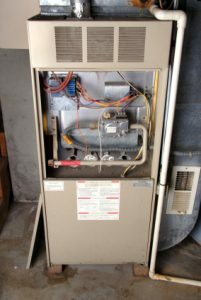 Do you need air conditioning installation or furnace replacement? We’ve got you covered. Because we understand how various appliances and HVAC units function, we’re able to hook up new ones quickly and accurately. You can look forward to enjoying your high-performing appliance right away and long into the future. 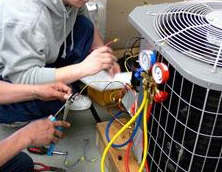 The Discount Appliances Repair HVAC team has more than 20 years of experience in the appliance service industry. On top of that, we’re fully insured and EPA certified. 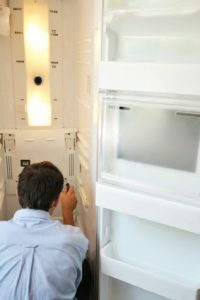 When it comes to fridge repair, oven repair, washing machine repair, and our other services, we’re equipped with the knowledge and technical skill you want on your side. We know how important a role your appliances and HVAC systems play in your home's comfort and convenience, which is why we always put quality workmanship first. Want to learn more about Discount Appliances Repair HVAC? Call today, and we’ll tell you about our training, our 90-day parts and labor warranty, and all of the other things that set us apart among appliance repair service companies in and around Arlington. We look forward to meeting your needs!